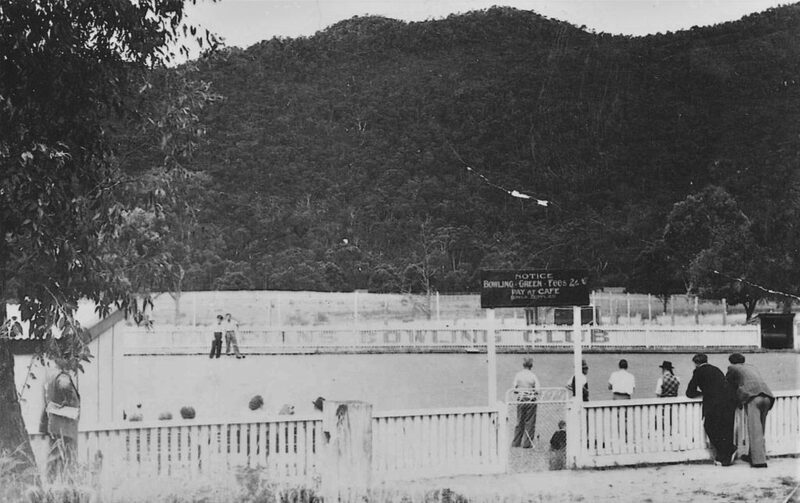 Grampians History | » Halls Gap Bowling Green. Halls Gap Bowling Green built by Mr Fred Kingston in approx. 1949. It was situated on the Southern side of Kookaburra Cafe.